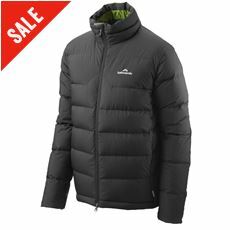 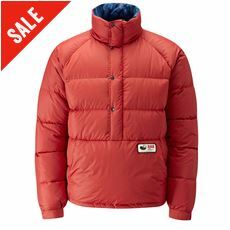 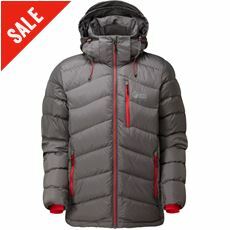 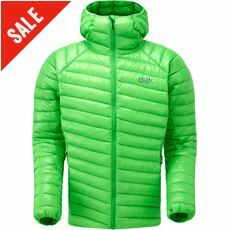 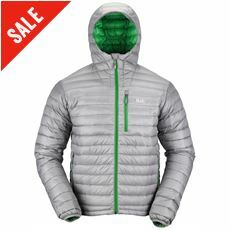 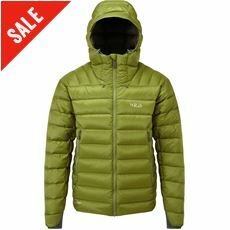 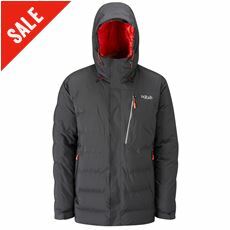 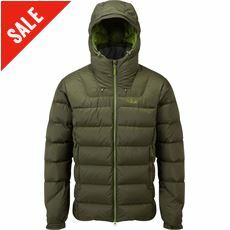 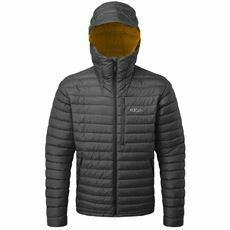 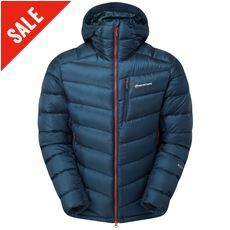 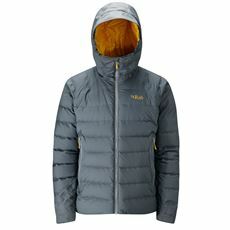 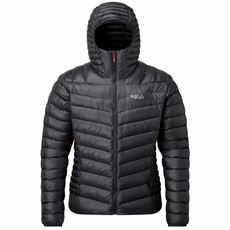 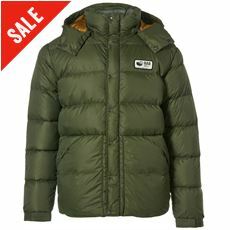 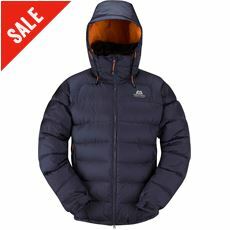 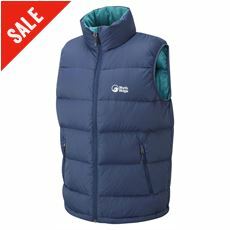 If you spend a lot of time outdoors through the winter months; a down jacket is perfect as a warm winter coat. 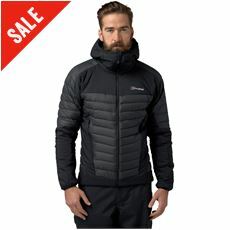 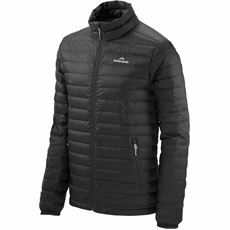 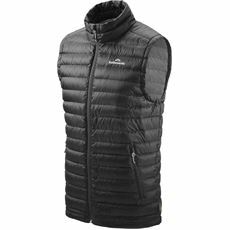 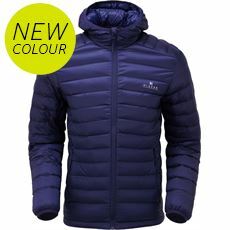 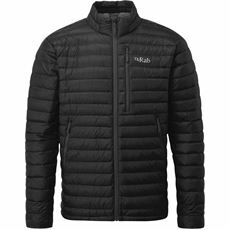 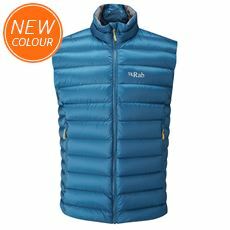 Down works great as an outer layer in cold, dry weather, or ideal with a lightweight waterproof over the top during wet weather. 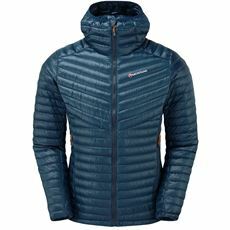 In a recent innovation, some brands are introducing hydrophobic down, a type of down that can handle moisture much better, making it a useful insulation even on damp days. 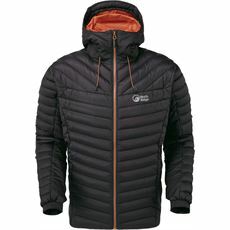 Browse our range of men's down jackets online or in your local GO Outdoors store.